Sikyong Dr. Lobsang Sangay’s address at the formal inaugural of the Tibet Policy Institute on 15 February 2012. 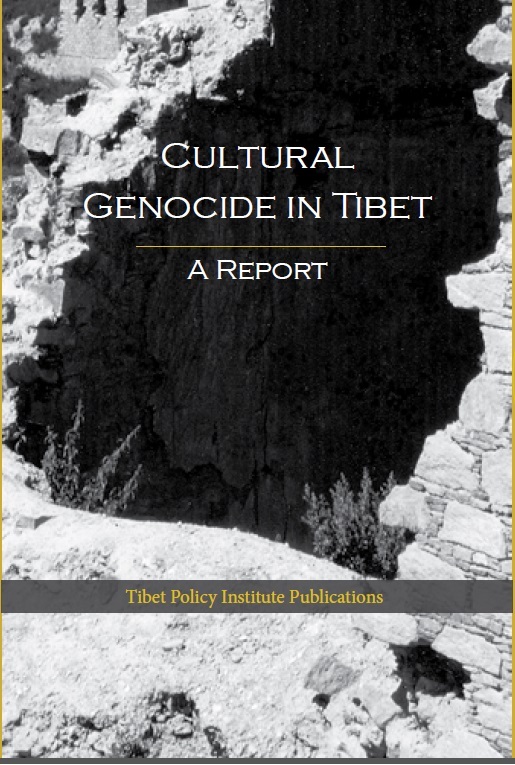 The TPI will strive to serve as an intellectual hub for Tibetan scholars across the globe and to become an internationally recognized and effective platform for Tibetan scholars to articulate their argument on the issue of Tibet that will shape the perception of the international community and the policies of the various governments regarding Tibet and the Tibetan people. The TPI will also serve as a think tank to help the Kashag of the Central Tibetan Administration (CTA) to identify potential prospects and problems for Tibet and the Tibetan people within five to fifty years and come up with solutions for the Kashag to take advantage of the potential prospects or to effectively meet the potential challenges. 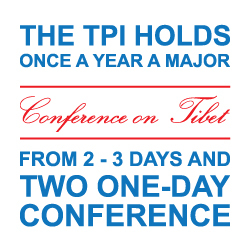 The TPI will hold once a year a major conference on Tibet for two or three days and two one-day conferences. 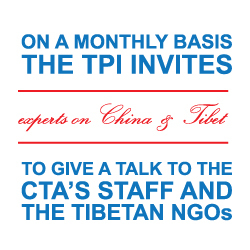 On a monthly basis, whenever possible, the TPI will invite experts on China and Tibet to give a talk to the CTA's staff and the Tibetan NGOs. 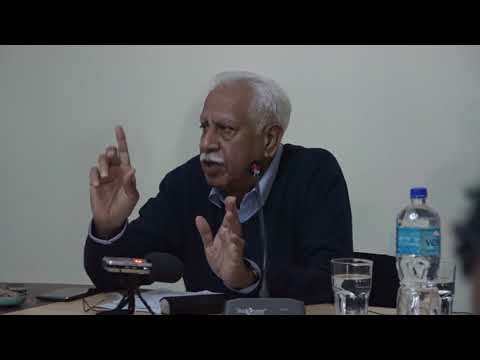 The TPI whenever possible will send twice a year its experts to participate in conferences to express the Tibetan viewpoint on the issue of Tibet. Every Wednesday staff of the TPI will meet together to either listen to the lectures by experts on Tibet & China or to present their own research papers & be critiqued by colleagues. When the research papers of the staff of the TPI & DIIR reach a degree of quality, these papers are presented by the concerned researchers at either the two-three day major annual conference or the one-day conference two times a year. TPI to publish an annual journal of the proceedings of three conferences in a year.